These Nutritious Breakfasts Can Give A Kick Start To Your Day: Do Try Them! 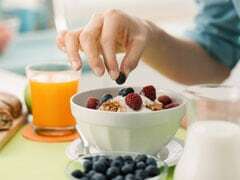 Home » Living Healthy » These Nutritious Breakfasts Can Give A Kick Start To Your Day: Do Try Them! Breakfast is the one meal which can give you the energy to do things and focus at your work and school. 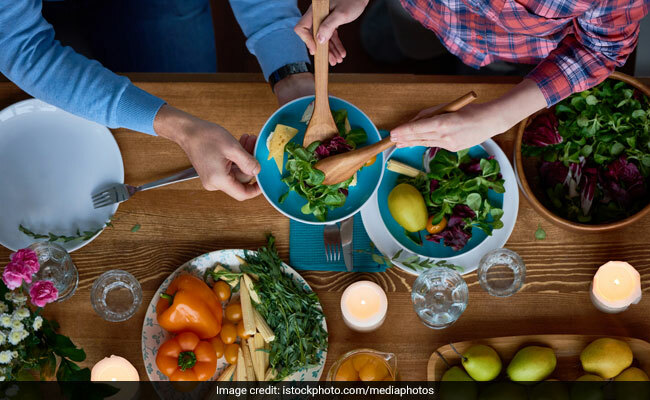 Following are some breakfast options suggested by Delhi-based nutritionist Pooja Malhotra, which can rev up your energy and also keep you warm during the chilly winter months. Breakfast is undoubtedly the most important meal of the day. It is the meal which kick-starts your metabolism and helps you burn calories throughout the day. Not only is it important for people who are trying to lose weight, it is simply important for a person to stay fit and healthy. Breakfast is the one meal which can give you the energy to do things and focus at your work and school. WebMD says that including breakfast in your diet can have positive effects on your memory and concentration. 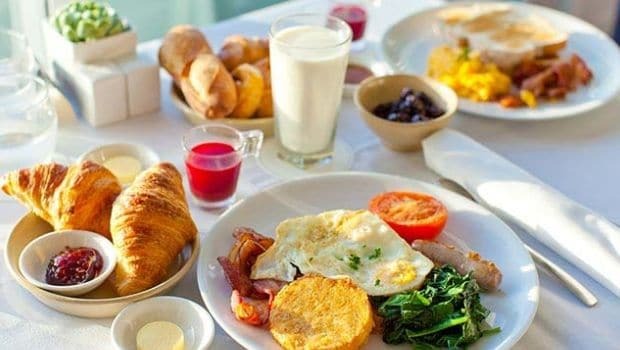 Following are some breakfast options suggested by Delhi-based nutritionist Pooja Malhotra, which can give a boost your energy and also keep you warm during the chilly winter months. 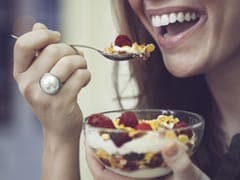 Breakfast is one meal which can give you the energy to do things all day long, improve your memory and concentration and keeps you energetic at your work and school. A nutritious breakfast can help you lose weight, improves the mental performance, provides you all the essential nutrients and maintains blood glucose levels. Try these healthy breakfast options right now! Winter is the time when a variety of vegetables are in season. Stuffed rotis or paranthas made from methi (fenugreek), mooli (radish), gobi (cauliflower), matar (peas) or gajar (carrots) can all make for a delicious and wholesome winter breakfast. You can cook them with ghee (make sure you use it in the right quantity) and eat them with pickle and curd. Stuffed rotis are essentially the traditional Indian breakfast which people have been having for years. Prepare them as your grandmother used to prepare and enjoy them throughout winter. Palak or spinach is a leafy geen veggie with more health benefits than you can count in your fingers. 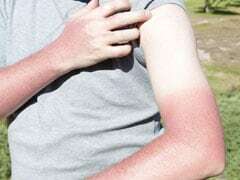 Similar is the case with beetroot, which is a root vegetable which is incredibly low in calories and is a great source of essential nutrients like fibre, folate and Vitamin C. Beetroot also contains nitrates and pigments which can help in controlling your blood pressure and may improve your overall athletic performance. 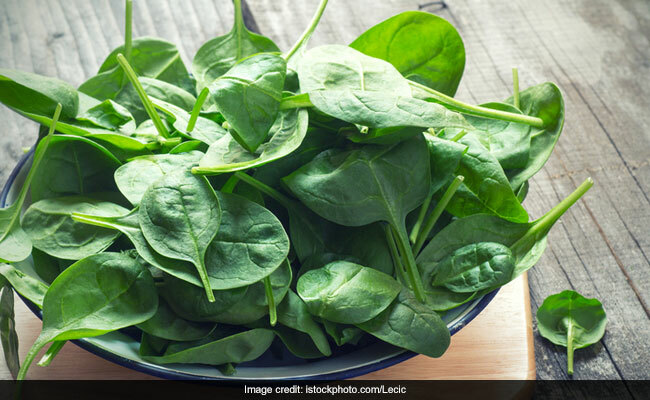 Palak or spinach is a leafy geen veggie with more health benefits than you can count in your fingers. Now that is a protein-rich breakfast which can help you keep full for longer. Prepare egg paranthas or eat scrambled eggs with roti for the perfect blend of protein, fat and carbs in your breakfast. Also, do not separate the yolk from egg white. A whole egg will provide you with all essential nutrients. Bajra is a healthy grain which can be included a weight loss diet as well. You can either make a dough of bajra flour or prepare bajra khichdi as a healthy breakfast option. Bajra or millets has properties that can help in stabilising cholesterol levels in the body. Being rich in fibre, the grain is great for digestion and makes for a healthy breakfast option during winter.